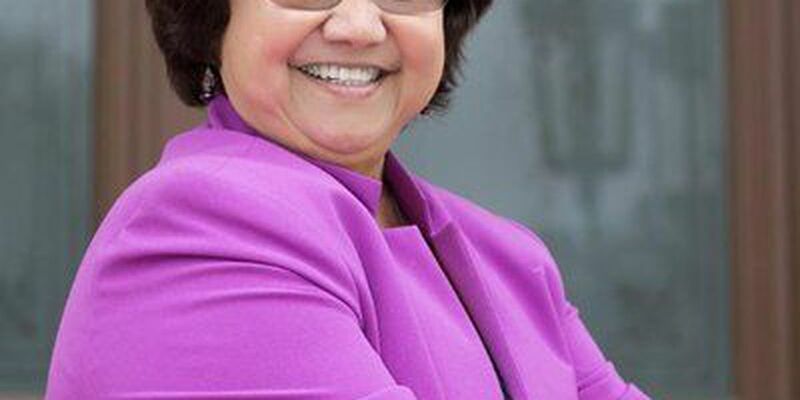 (KCBD) - The popularity of incumbent Governor Greg Abbott still holds strong in Texas but in the fight for the Democratic nomination Lupe Valdez, former Dallas County sheriff, was able to fend off Andrew White. State-wide she was able to garner about 53 percent of the Texas vote, while White had nearly 47 percent, according to the returns from The Texas Tribune. Of the 26 counties in the KCBD NewsChannel 11 Texas viewing area, 13 counties voted for Valdez in the runoff election. Those counties include Parmer, Briscoe, Bailey, Cochran, Gaines, Dawson, Scurry, Cottle, Hale, Lamb, Crosby, Floyd and Lubbock. White was able to capture Castro, Swisher, Oakum, Borden, Kent, Dickens, Hockley, Terry and Garza counties. There were only four counties in the viewing area that did not report their returns to the Tribune, those were Hall, King, Motley and Lynn counties. However, that does not pave an easy road for Valdez as she will face off against Abbott, whose popularity in conservative-Republican Texas creates more of a positive outlook for his campaign. Abbott has reported about $41 million in campaign funds. Latest estimates show that Valdez only has a little more than $186,000 to work with. History is also not on Valdez's side as the last non-Republican governor of Texas was Ann Richards who only had one term from 1991 to 1995. Last election cycle Wendy Davis, the Democratic candidate, was only about to get nearly 39 percent of the overall vote while Abbott received almost 60. This year's Texas gubernatorial election will fall on Nov. 6, be sure to stick with KCBD for your election coverage.